Shop to Let within a prime location. Shop 279 sq ft (25.92 sq m), Storage 200 sq ft (18.58 sq m), WC. Shop to Let within a prime location. 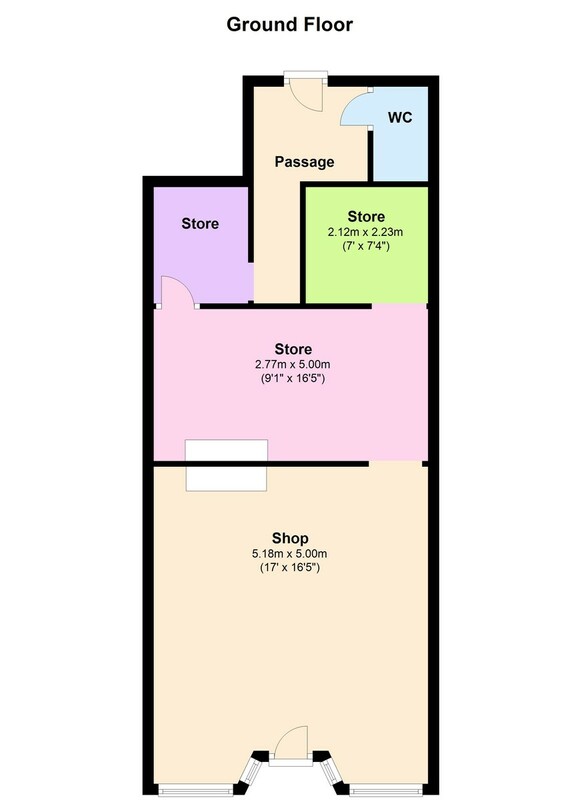 Shop 279 sq ft (25.92 m2), Storage 200 sq ft (18.58 m2), WC. RV £8400. Rates payable for 2016/2017 are £4,065.60. Small business rates relief may be available on that figure if the occupant is a sole trader i.e. has no other premises. Contact RDC for further info.